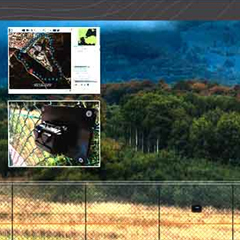 Wireless Sensor Node | Base/camp Protection And Security Systems | Genetlab Bilgi Teknolojileri San. Ve Tic. A.s.
SenseNode-wireless sensor node is a low cost, rapidly deployable node used for intrusion detection purposes specifically in border and facility surveillance systems. The SenseNode-wireless sensor node detects and classifies vehicles, armoured vehicles, animals/individuals and groups with or without gun. 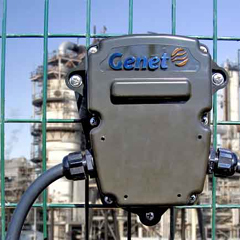 Gentelab SenseNode-wireless sensor nodes are made up of a sensing, i.e. 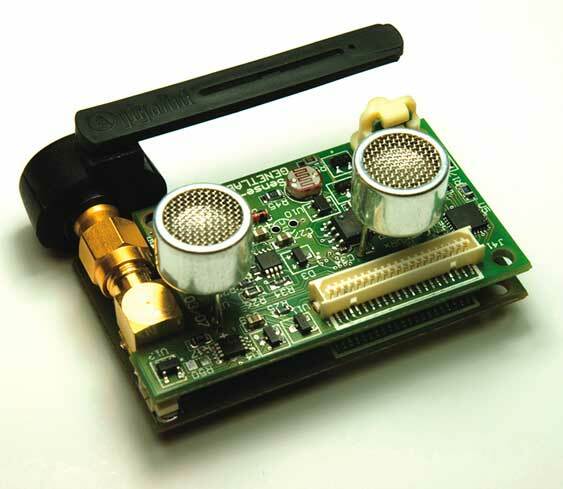 vibration /seismic, magnetic, acoustic, ultrasonic, thermal, cluster and radio transceiver. 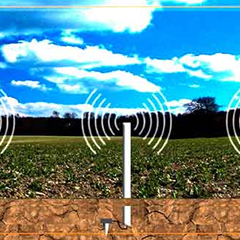 The sensor readings are processed to classify detected target and to measure its distance and the result is transferred to the center via wireless medium using special protocol. As the SenseNode-wireless sensor node is designed and developed by Genetlab with all units, it can be adapted for different purposes with small changes on hardware and software design.